Cassiterite is a divinity stone. It’s an excellent grounding stone that’s best used in deep meditation. 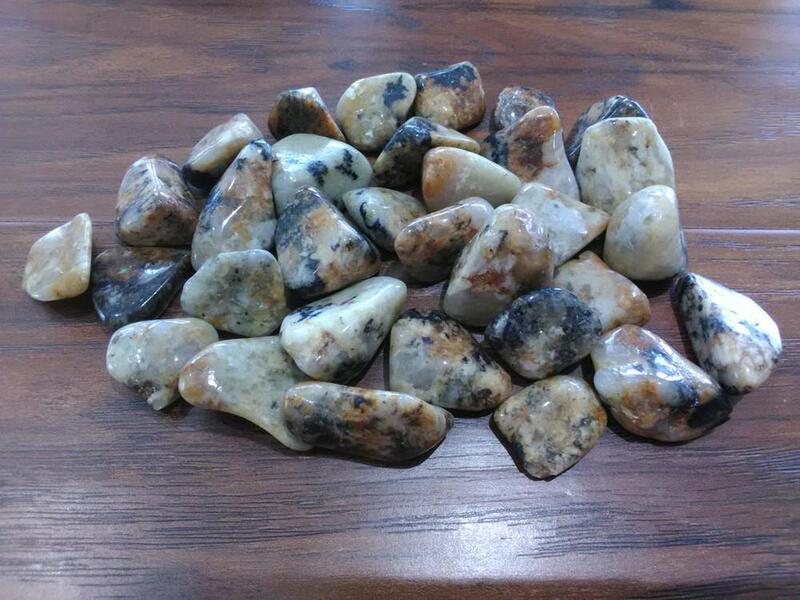 This stone is also very helpful when it comes to solving problems, especially in ones that deal with numbers or mathematics. It will increase their intellectual abilities. Cassiterite also is known to aid in the balance of the flow of chakra energies, especially the root chakra. One of the most powerful abilities of this stone is its ability to ease the pain and suffering associated with death. Cassiterite can be very beneficial in the treatment of eating disorders and hormonal imbalances.It can also provide physical and mental support to people who are dealing with obesity. Size Range: 1/2" - 1 3/8"